If a small-school teacher asks a question of colleagues, whether it be through a list-serve, at a conference, or through a type of social network, the worst reply that can be given is this, “Ask your department head.” Our answer will always be “I’m the department!” In most small schools, teachers of each subject are typically the only one teaching that subject. For example, in my district (not just my school, but the entire district), I am the only chemistry teacher. I’m also the only physical science, advanced biology, etc. teacher. The math teacher covers physics (thankfully! ), and there is a middle school science teacher, but that’s the end of the overlap. 1. Attend a local or state conference for your subject area. In South Dakota, we have great chapters of the National Science Teacher’s Association (NSTA) & National Council of Teachers of Mathematics (NCTM) that hold a joint conference every February. I haven’t missed it yet! Check to see if your state has something similar. Typically, the conferences are not very expensive, and if you talk to your administration, they might even pay for it! 2. Attend a nation-wide conference for your subject area. I was lucky enough to get a fellowship with NSTA last year for new science teachers. Through the program, I was given a free trip to the conference in San Antonio last April. It was a wonderful experience, and I met many science teachers from throughout the nation! 3. Join an organization for your subject area. I have been a member of the SDSTA for four years and NSTA for three. The NSTA is a wonderful source of material and information for science teachers. I’m sure there are more out there for other subject areas. In addition to the materials available on the website, the NSTA also has very active list-serves for different science disciplines. Information is sent through the list-serve, or you can ask questions of the people on the e-mail. 4. Turn to social media. I plan to do many posts about how I use social media as a great professional development tool. However, to begin with, I’ll just tell you that there are a lot of teachers on Twitter. I was amazed! When I was first introduced to Twitter, I thought it was a little silly and worthless. However, once I started following the right people, and learned about hashtags, I started to see why some teachers swear by it! To start with, check out this list: 50 Education Leaders Worth Following on Twitter. While there are many more out there, this might give you a good start. Additionally, if you are wondering what hashtags to check out look at this: Educational Hashtags. Finally, many teachers take part in twitter chats. These are times that many educators get together to talk about different subjects. This Google doc is a living document that adds and deletes the chats when it changes times: Weekly Twitter Chats. I hope these ideas will help you begin to build a wonderful Professional Learning Network, even if you are the department at your school. 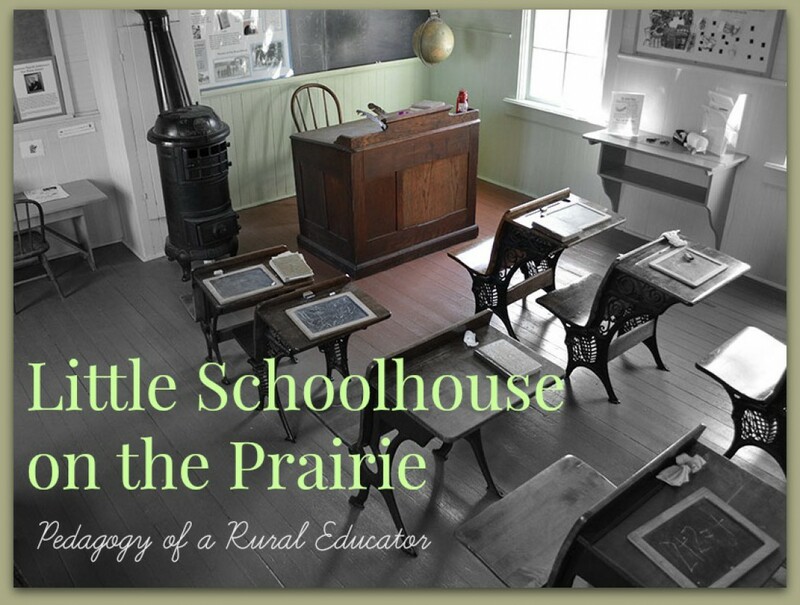 I would love to hear ideas from other rural teachers about how they have made connections outside of their school or district! Please put those in the comments below. Categories: General | Tags: Education, NSTA, Professional Development, Professional Learning Network, Rural, Twitter | Permalink. This is true for EVERY teacher – build your professional networks and seek out professional development opportunities led by other educators as often as you can! Agreed! Everyone can benefit from expanding their knowledge! Thanks for the follow! I think the tips are equally useful for the teachers in rural schools as well as for those who are isolated even in the urban environment. Thanks for sharing. I agree! It is easy for teachers to get stuck in their rooms! Thanks Madhav! Will I see you in Huron?